Just picked up a 2017 250 EXC-F and need help figuring out what type of charging cable I need as it was lost prior to my purchase. Can't seem to find anything online that looks like the cigarette lighter like plug. Is that is by your seat? Is it a powerlet socket? I always use SAE plugs because it seems they are standard for most everything. Did your bike come with a lithium battery charger? Yes, plug by the seat. I assumed it was to charge the battery but maybe it is to run accessories? As savage & ajayhawkfan said, it indeed looks like a powerlet socket. Many folks call this a "BMW plug". My guess is that socket is wired straight to your battery with hopefully a fuse in the wire. You could use that to charge your battery if you have a way to connect a charger that can plug in using a powerlet plug. You can buy adapters of all kinds. 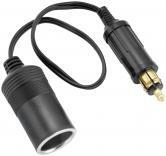 You can also power accessories such as heated gear or a GPS using this plug. The position of the socket on your motorcycle suggests it was intended for charging the battery. That explains the socket....as for charging Lithium batteries, I'm told there are things to be aware of. Somebody who knows more about that can post up. My charger is supposedly "smart" enough to shut off when battery is full rather than trickle forever. 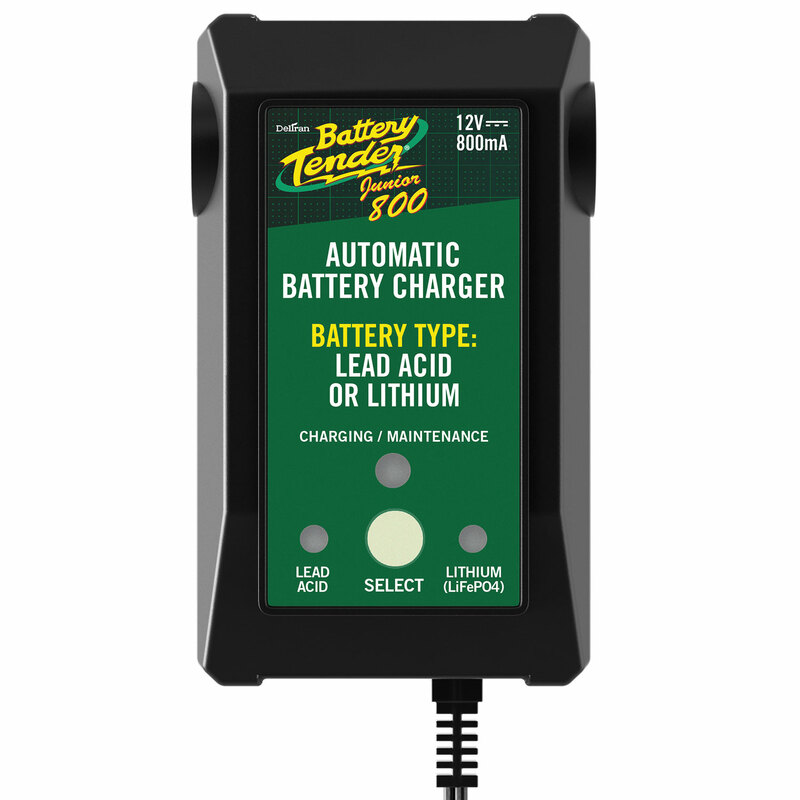 I use it on all my batteries including Lithium motorcycle batteries, but following me can lead to harm to yourself and others. I bought a smart charger that is good for lithium batteries. Very happy with it for all batteries. 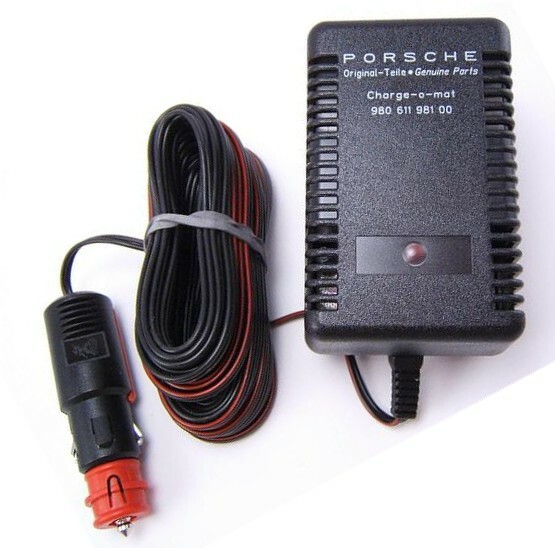 I was given a Porsche battery maintainer that can be converted between Euro (Powerlett) and US via removal / application of a red plastic piece. Pretty sure I wouldn't spend the money on what it's gotta cost ... But at least somebody does make a plug that converts. I am a big Battery Tender fan. Does anyone pull their batteries for the winter to keep them charged... that is if you are not riding year around? Nope. When it gets real cold I charge every battery I own. No need to pull the battery if you have the Battery Tender pigtail installed, I have one on my 690 and one on my Spyder.